One of the principal aims of the blockchain industry is to create sustainability of its decentralized services by integrating other sectors. This very aim was found to occur in the SolarCoin. which was created as a decentralized coin that integrates its platform in the energy sector. Through this integration process, solar producers and generators can earn SolarCoin rewards and other incentives. Before we look at its benefits, let’s take a look at the whole idea that surrounds its existence. SolarCoin was launched in 2014 by a team of volunteers from the SolarCoin Foundation. The team was led by Nick Gogerty and Joseph to create the world’s first coin that integrates its blockchain technology into solar energy. Their aim to encourage the use of renewable source of energy by making the ecosystem friendly to the average man. 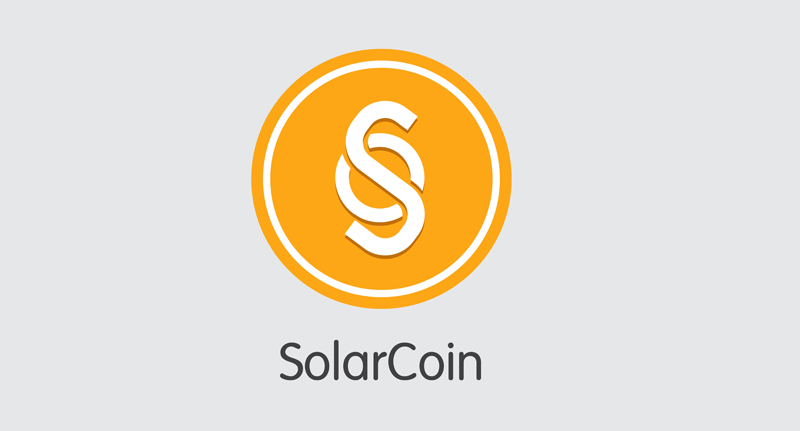 SolarCoin employs the use of Bitcoin’s blockchain technology whereby individuals can confirm transaction through a decentralized system of communication. But its peer-to-peer network is slightly different from other coins due to its vision to incentivize a solar-powered planet. With this system of rewarding solar producers and promoting solar energy, it is not only the cost of electricity production that will reduce but also the emission of Carbon(II)oxide from other energy sources. The SolarCoin project was designed as a blockchain platform that will span for 40 years through the period where its 98 billion of its coins will be freely distributed to the entire public. During this period, solar producers will reap the fruits of their labor by exchanging their consumed energy in MWh for a free SolarCoin. 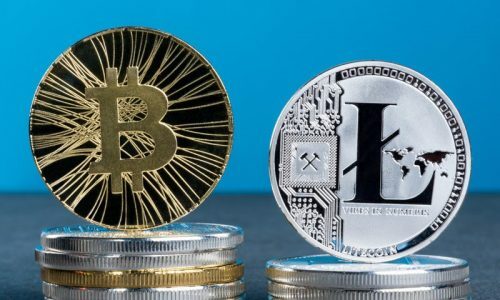 As the blockchain industry keeps expanding, its biggest dream is to create a digital economy where both individuals, groups, and government organizations can coexist. The SolarCoin project was designed as a community for everybody. It follows Bitcoin’s model through peer-to-peer transactions without the need for a central authority. 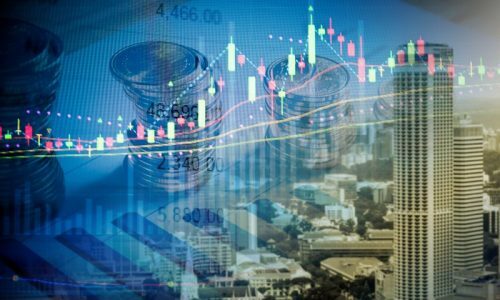 Individuals and groups who invested in SolarCoin project will enjoy the freedom to control their assets and trade across multiple exchange platforms. The SolarCoin project is a global incentive programme for solar energy producers. With their blockchain system, individuals and private investors can register their solar consumption data and be rewarded with a free SolarCoin. With this method, the SolarCoin foundation encourages coin holders to trade SolarCoin in different exchange platforms and even start accepting SolarCoin as a means of payment. A friendly environment is what everyone to stay alive. As fossil fuels remain the primary source of energy to every industry, its damage has been reflecting on the ecosystem, from depleting the ozone layer to posing a threat to both plants and animals. The SolarCoin project was launched to act as a direct substitute for fossil fuels. Solar Energy has been seen as a better alternative which can create a sustainable electricity production to every industry while promoting a friendly atmosphere. In many countries, most solar projects are owned and controlled by the government. They consist of thousands of very large scale of solar plants that service the states. With the mission of the SolarCoin Foundation being to reward solar energy producers, the government can stand a chance of earning their share of SolarCoin. Governments are encouraged to use solar installations at government-owned institutions like hospitals and banks. They then register their solar system with the SolarCoin Foundation to receive their free token. The entire blockchain industry is gradually heading to an era when its acceptability is gaining massive widespread. 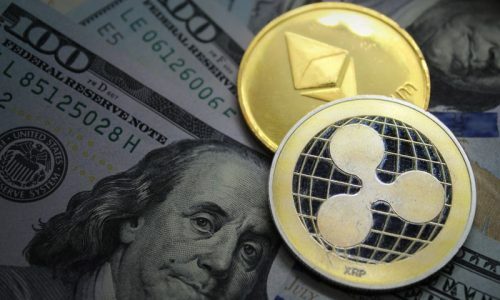 From the acceptance of its digital currency in different online platforms for the payment of goods and services, its value for exchange has been appreciated. The SolarCoin Foundation encourages solar companies to start accepting SolarCoin as a means of payment for goods and services. SolarCoin can also be exchanged through online exchanges such as Bittrex and Lykke for other digital assets such as Bitcoin and fiat currencies. This will further help circulate the coin and build the ecosystem. The SolarCoin blockchain is an open source to publish solar energy data. There are two levels of data – the On-chain public data and the off-chain private login data. The On-chain public data is an open resource for the entire public while the off-chain private data can extend to points of off-chain logins for monitoring platforms. These two levels of data can be used according to the desired specificity of the Solar company. Apart from the fact that SolarCoin is a decentralized service where digital asset owners can exchange their value of SolarCoin, the coin can also be donated as a form of charity. SolarCoin Foundation encourages charities to assist solar projects in developing the world by funding renewable energy research. Thus, this will allow SolarCoin to circulate in the economy and increase its value in the coin market. The SolarCoin Foundation aims to value one SolarCoin at the equivalent to one MW. To claim a free SolarCoin, anyone can register with the SolarCoin Foundation through their official website at solarcoin.org. In registering, you are required to provide a power purchase agreement. This system created by the SolarCoin Foundation brings an easy avenue for solar owners to claim SolarCoin for the next 40 years.